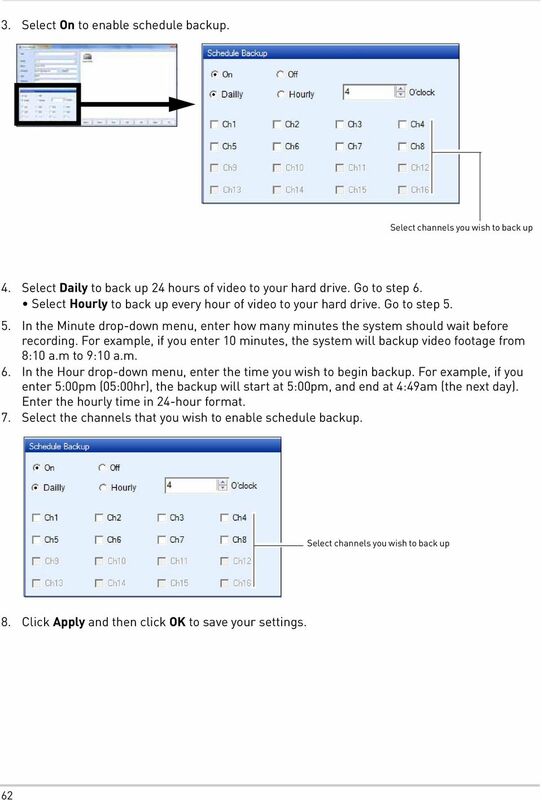 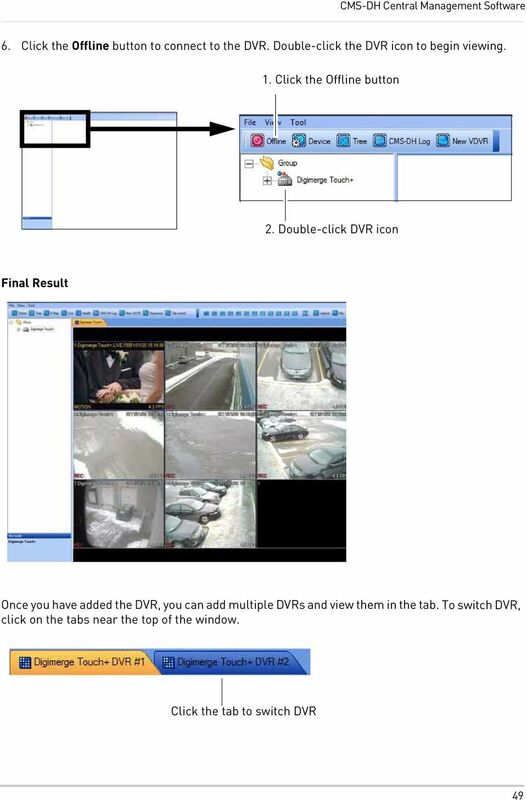 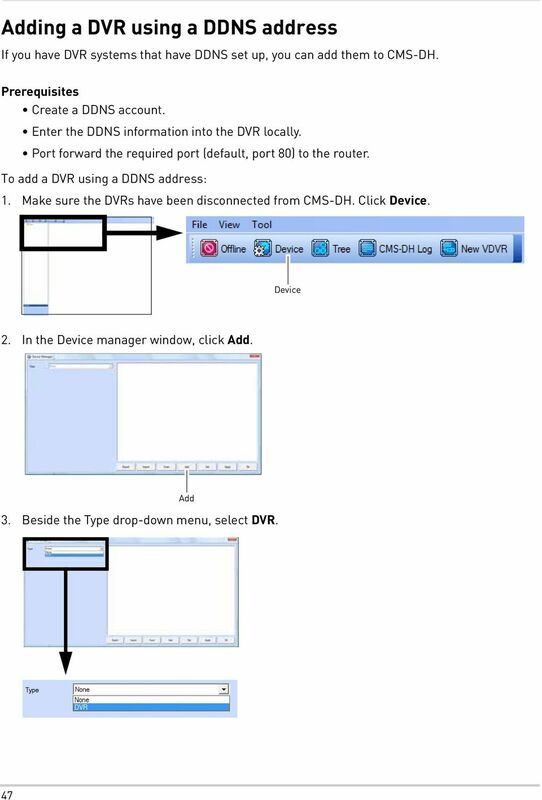 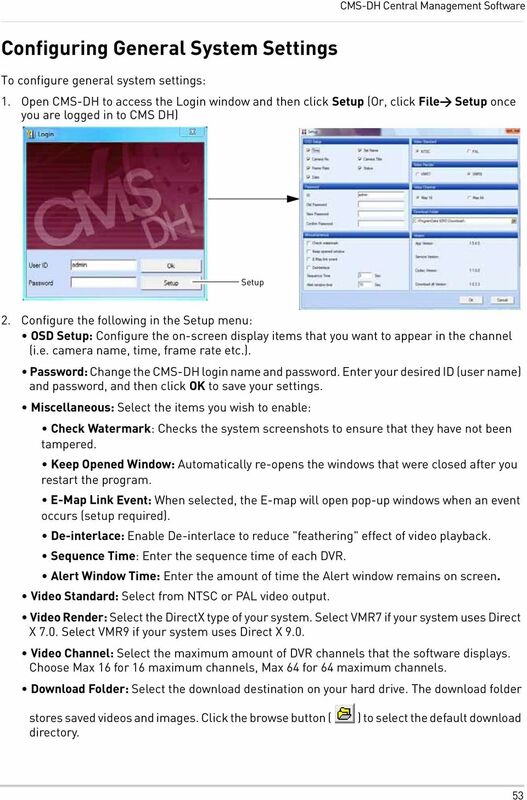 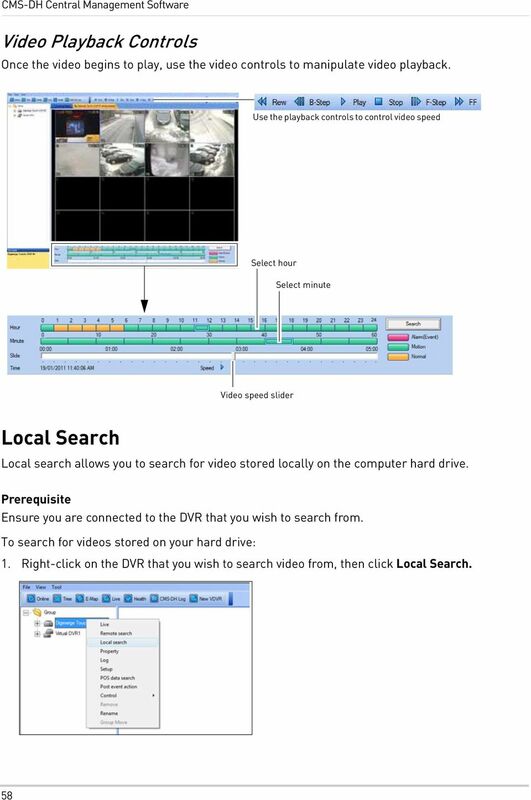 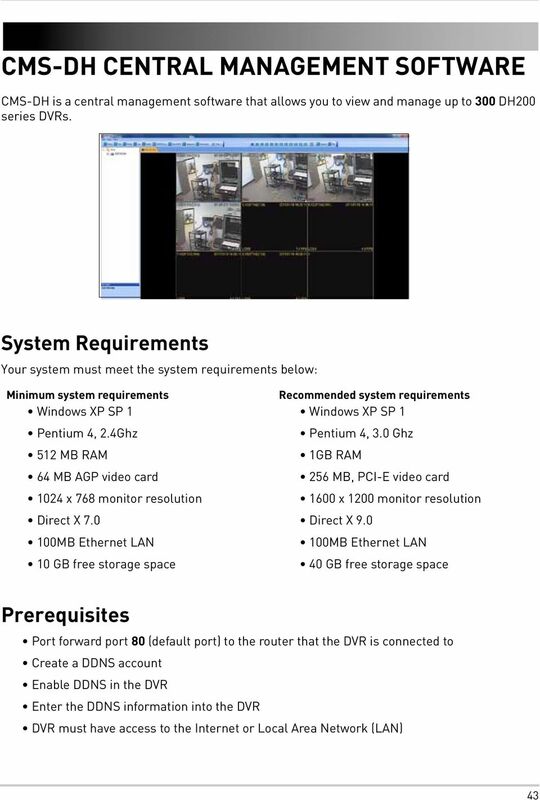 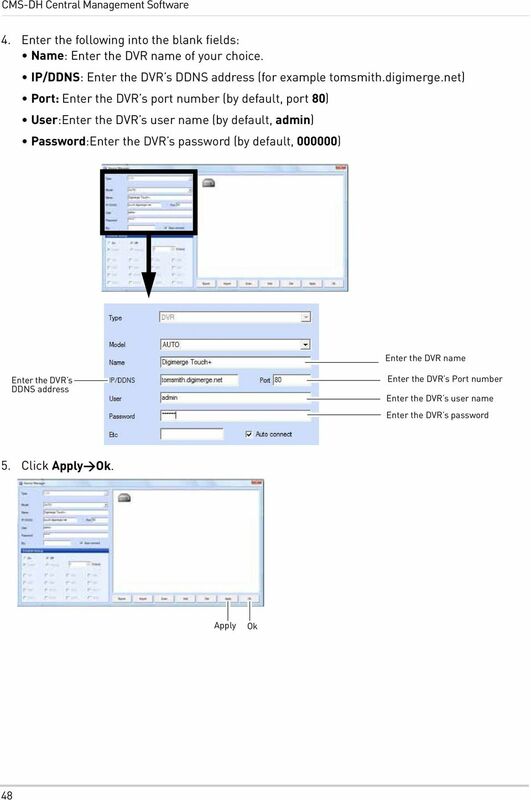 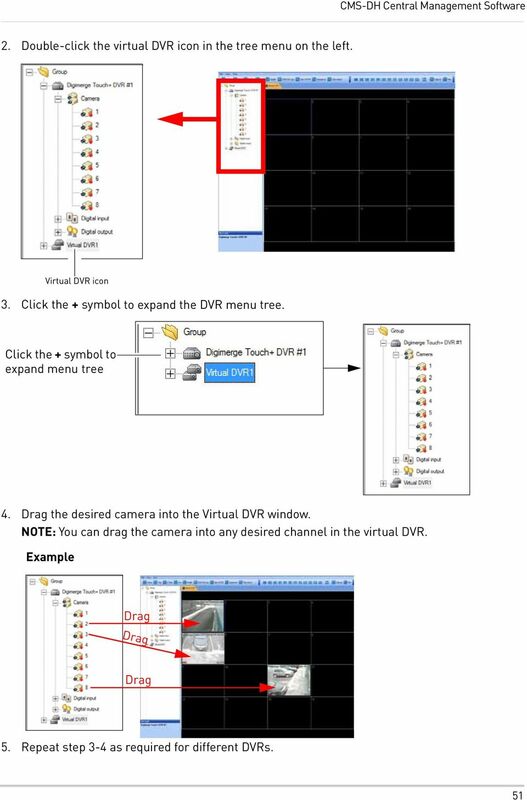 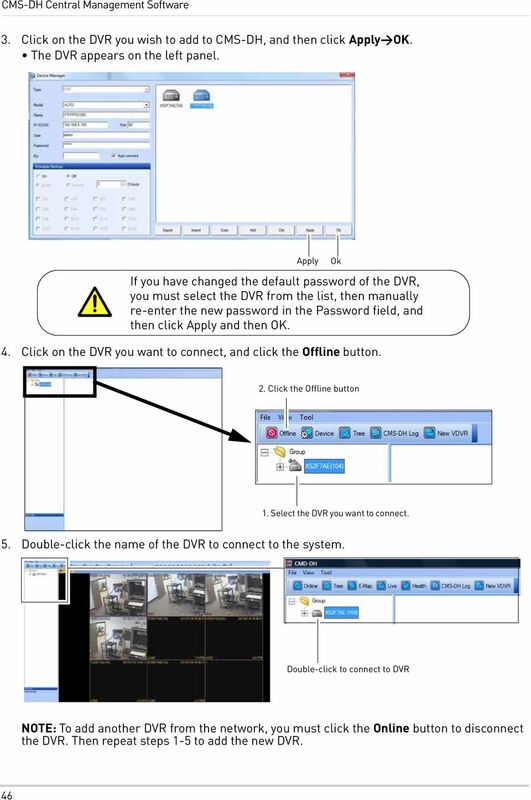 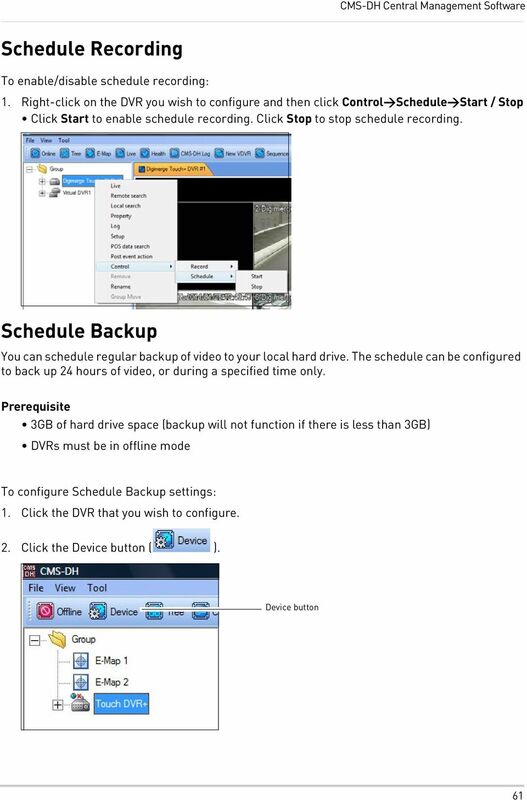 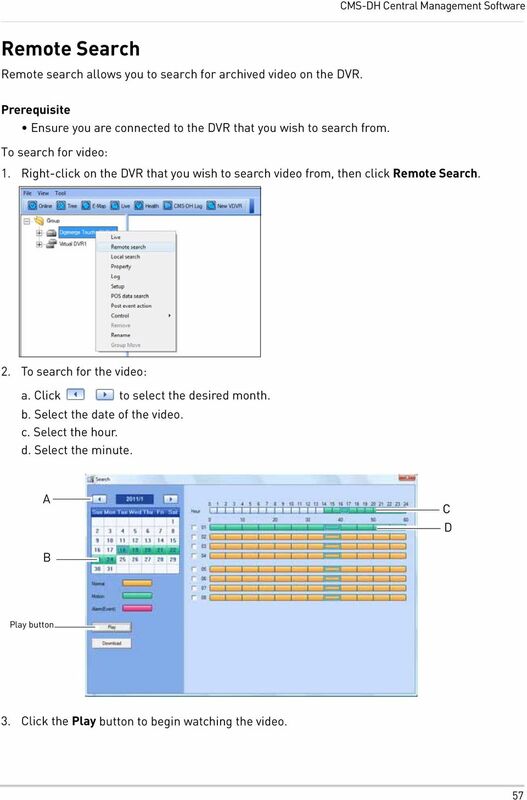 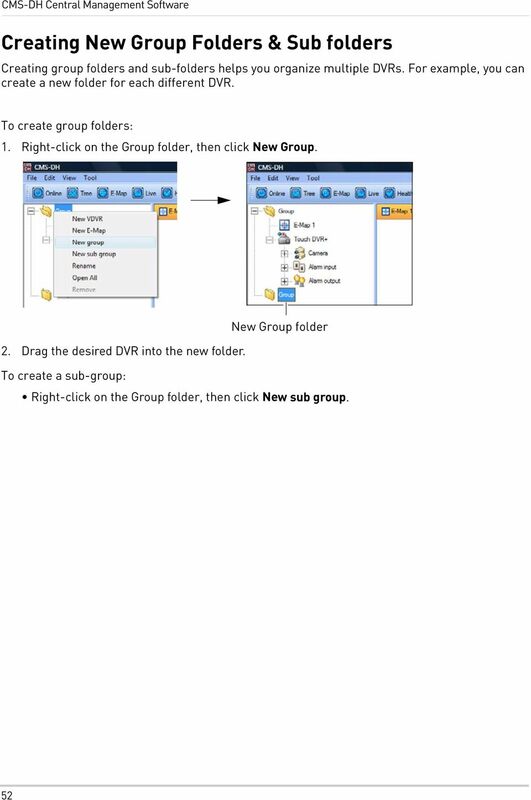 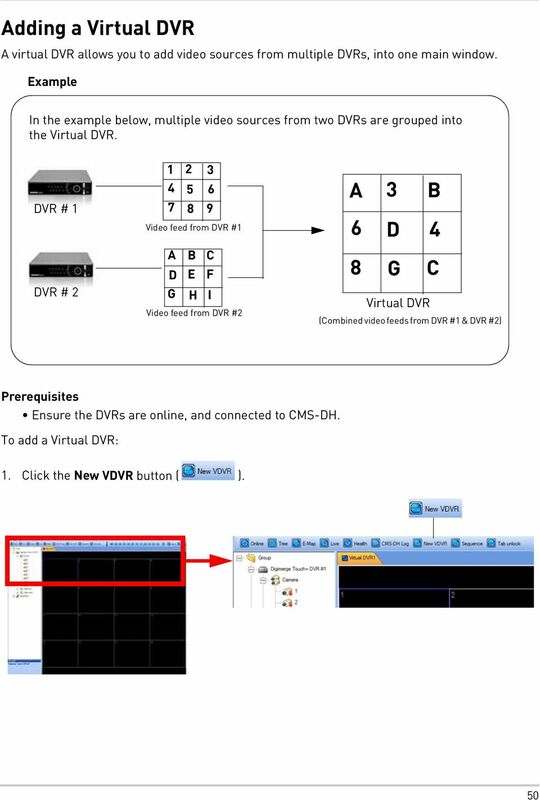 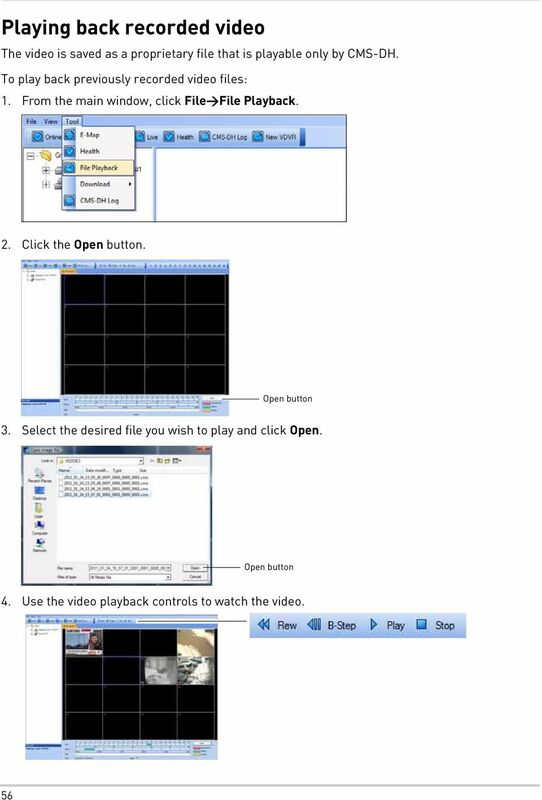 Download "CMS-DH CENTRAL MANAGEMENT SOFTWARE"
H.264 Digital Video Recorder. 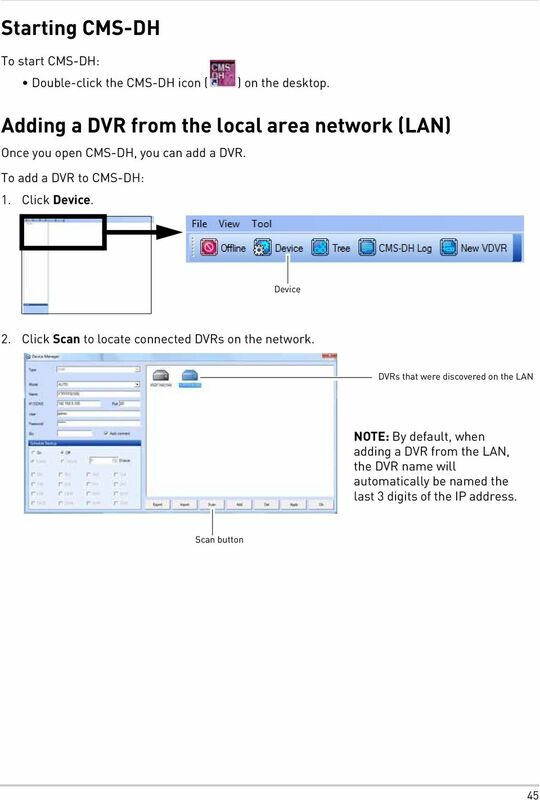 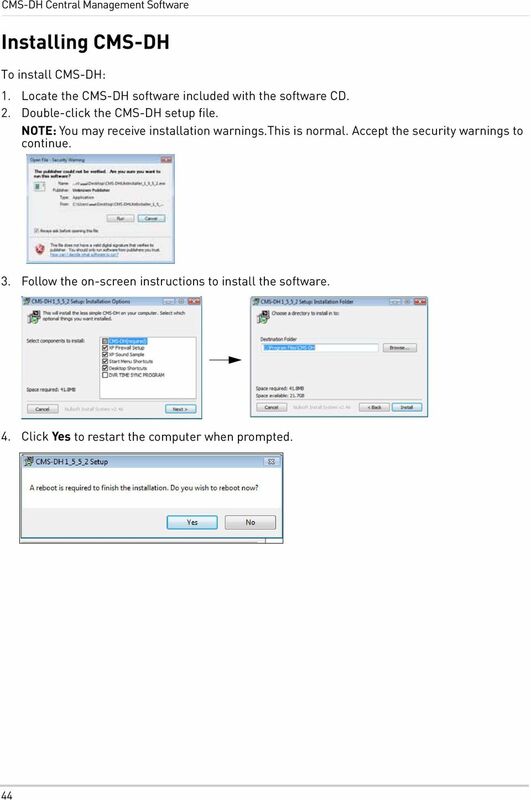 CMS User s Manual. 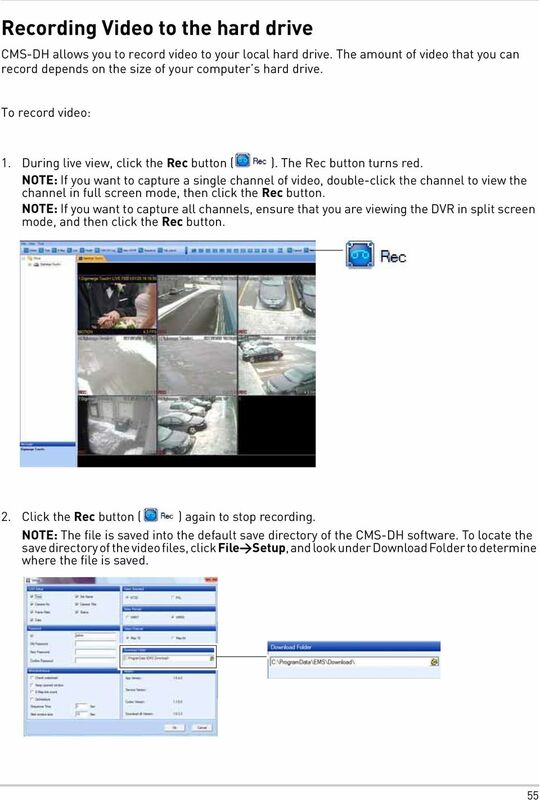 Release Version 1.3.